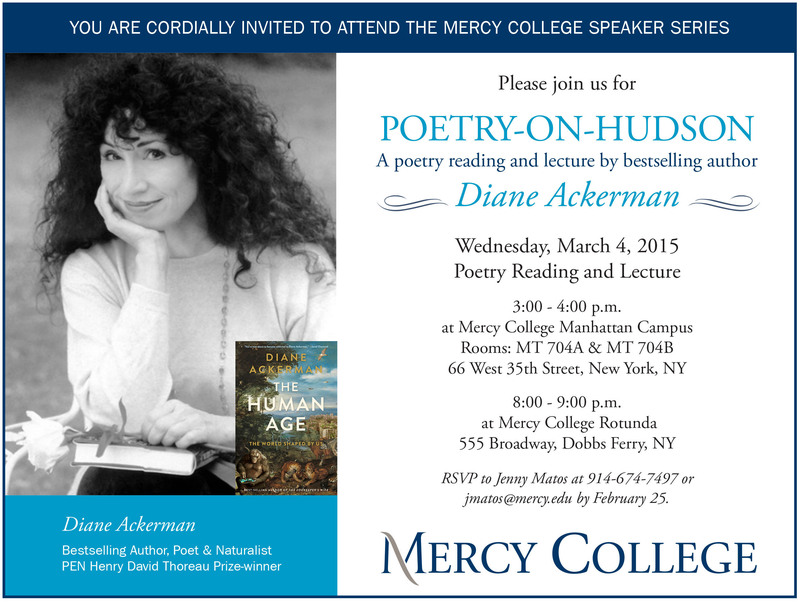 Diane Ackerman speaks at Mercy College Wednesday 3/4/2015. 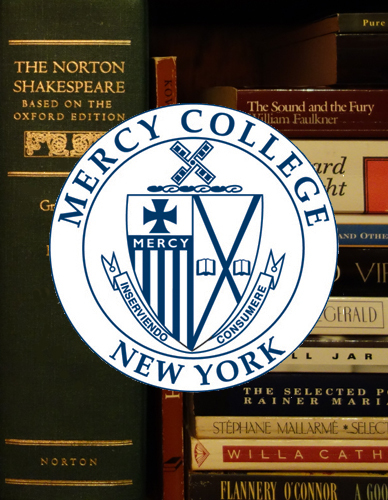 If you’re in the New York Metro area this Wednesday and are interested in hearing a world-class writer (and NYTimes bestselling poet and essayist) give a reading and talk, come by the Manhattan or Dobbs Ferry campus of Mercy College. 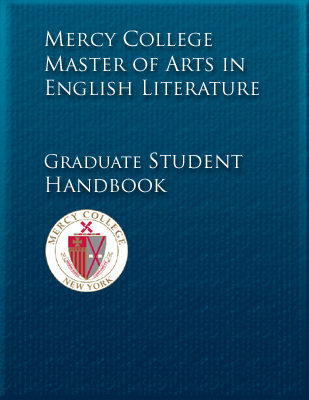 The event will be held on the Manhattan campus on Wednesday March 4th in rooms: 704A and 704B at 3:00 p.m-4:00 p.m and later that evening in the Rotunda on the Dobbs Ferry campus at 8:00 p.m. – 9:00 p.m. 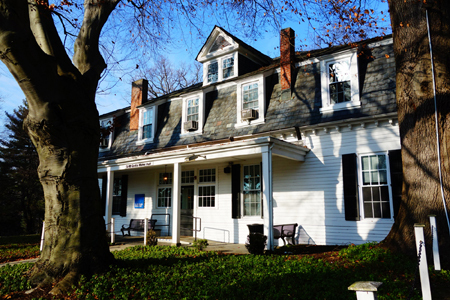 Call 914-674-7497 for more information.